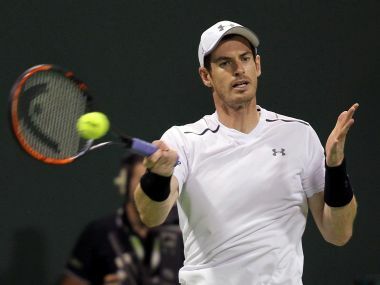 London: Andy Murray announced he had hip surgery in Australia on Monday and was hoping to return to competitive tennis in time for the grasscourt season midway through the year. The 30-year-old Scot has not played competitively since Wimbledon last year and last week withdrew from this month's Australian Open. 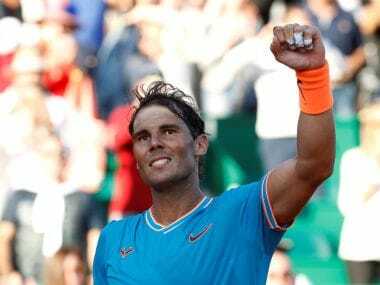 "Today I underwent successful right hip surgery at the St Vincent Hospital in Melbourne," the former World No 1 said on his Facebook page. 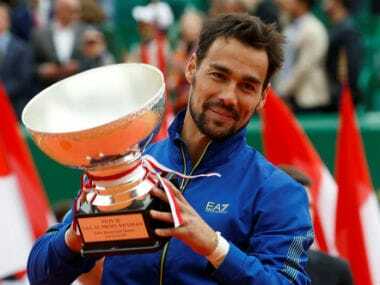 The three-time Grand Slam champion, who dislodged Novak Djokovic from the top of the rankings towards the end of 2016, has slipped to 19th in the world due to his lengthy lay-off. 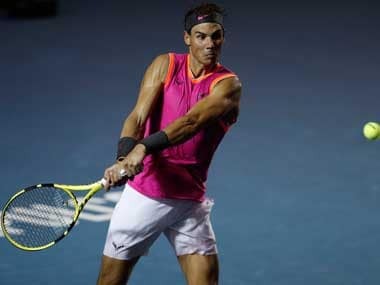 A host of top names are battling to be fit for the first Grand Slam of the year, which starts in Melbourne on 15 January. 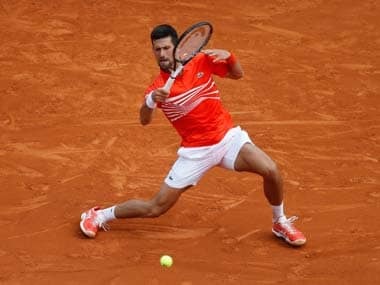 Japan's Kei Nishikori has already pulled out and World No 1 Rafael Nadal and six-time Australian Open champion Novak Djokovic remain huge doubts having yet to play a competitive match this year. Former champion Stan Wawrinka and Canada's Milos Raonic are also returning from injuries but intend to play in Melbourne.